So if the grass is greener on the other side should I be taking more care of my own grass? 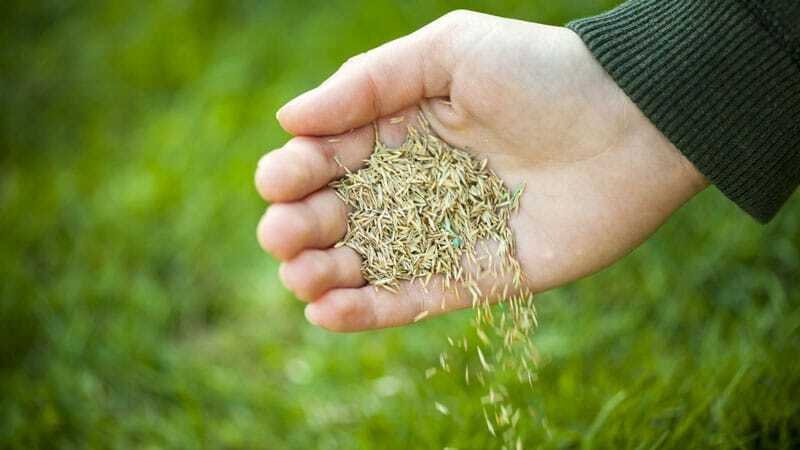 The most simple and efficient way to repair damaged or worn patches in your lawn is to use grass seed. 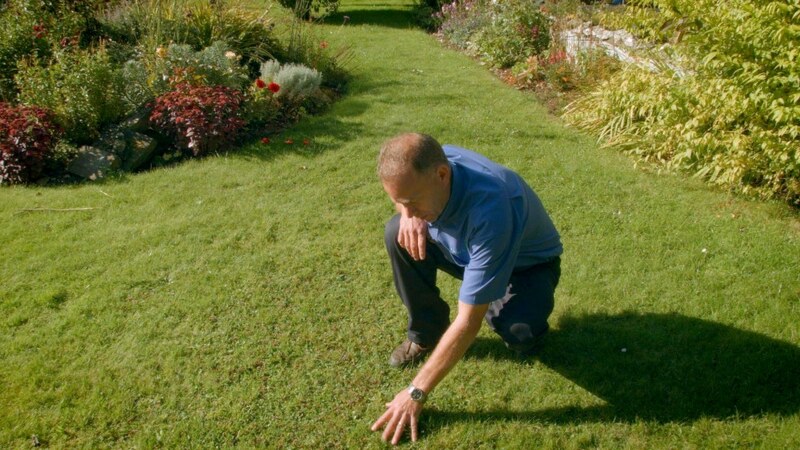 The first thing you need to do is to measure the size of the areas which need repair and choose grass seed from a reputable supplier such as www.thelawnstore.co.uk. 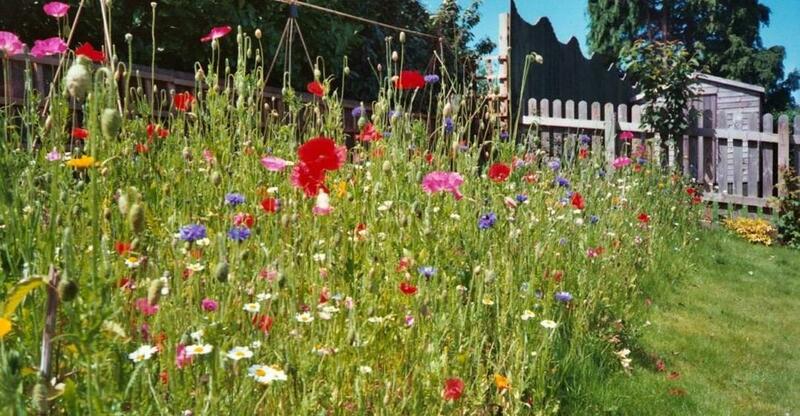 The Lawn Store have a wide range of seeds to chose from including agricultural, landscape, golf course, pro commercial, sports pitch seed and popular wildflower seed. 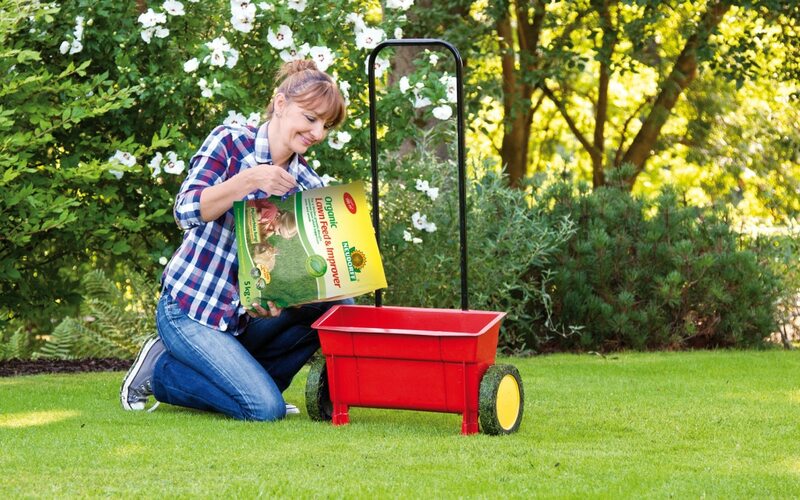 For smaller areas there is plenty of choice from the Turfline range including, Tough Lawn Seed, Finest Lawn Seed, Multi-purpose Lawn Seed or even Eco Lawn Seed which contains micro-clover. 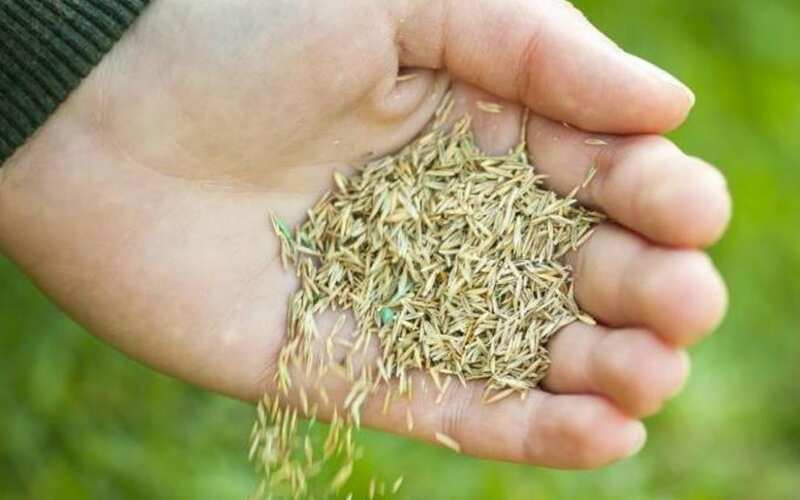 The Turfline seed packages cover 50 square metres per pack and are ideal for lawn repairs. For large seeding projects we recommend using the DLF Pro Master range which is available in 20kg bags which cover 600 square metres when sowing at a rate of 30 grams per metre. 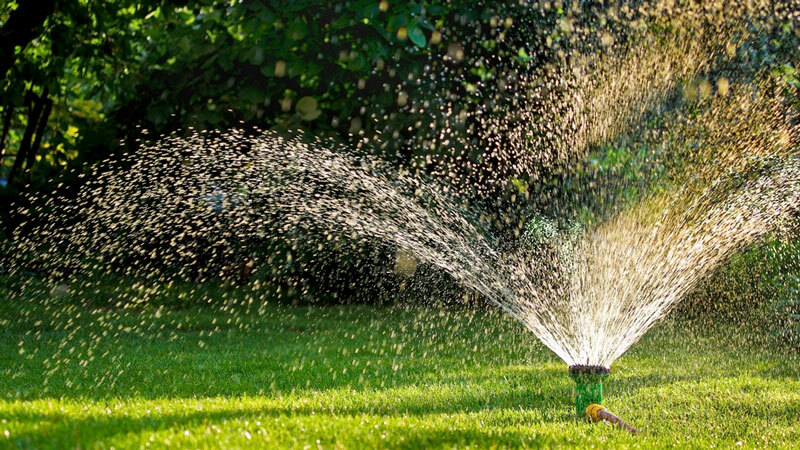 Identify if there are any weeds or weed grasses in the area which needs repair, and if so dig them out or spray off with a weed killer such as round-up at least two weeks in advance. Lightly dig through the soil to create a workable tilth. 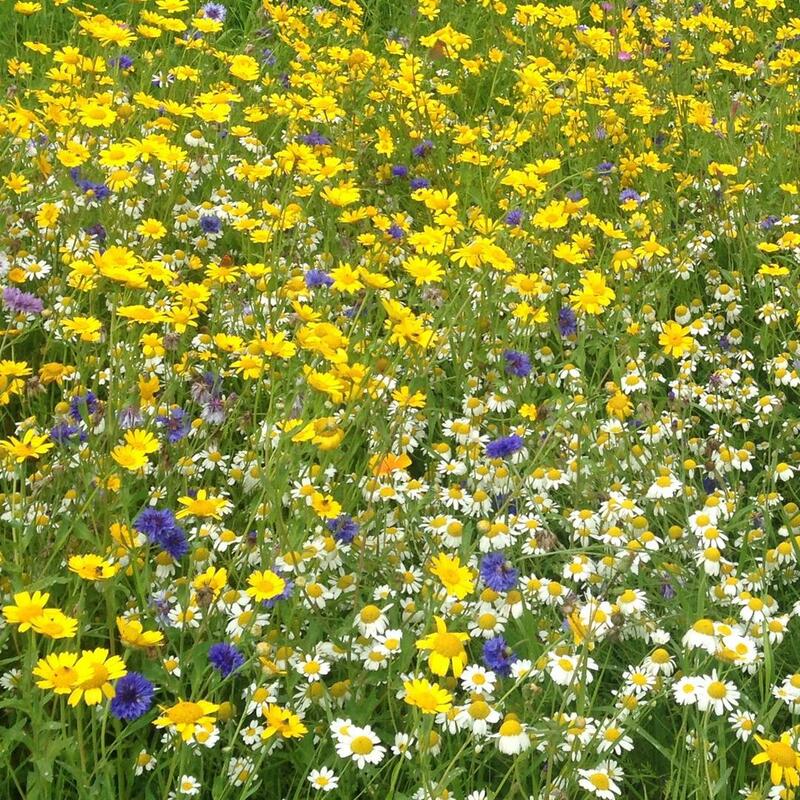 Remember it is essential that grass seed has full soil contact to germinate successfully. If ground is compacted make lots of deep holes with a fork. 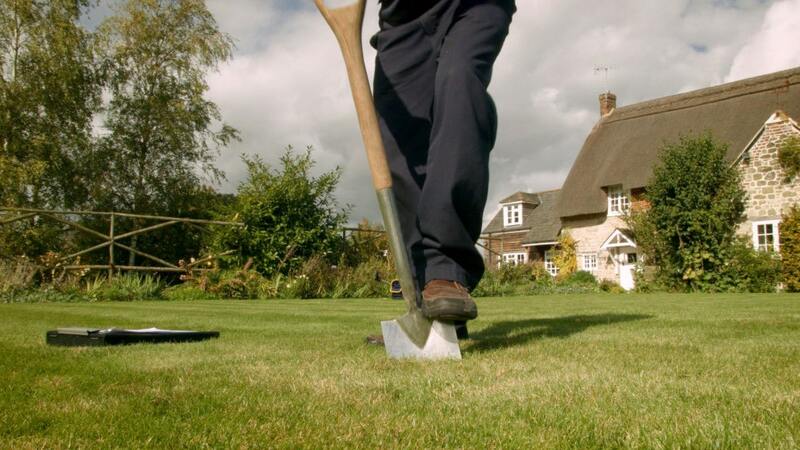 Rake the soil down to create a fine, smooth, even seedbed tilth. 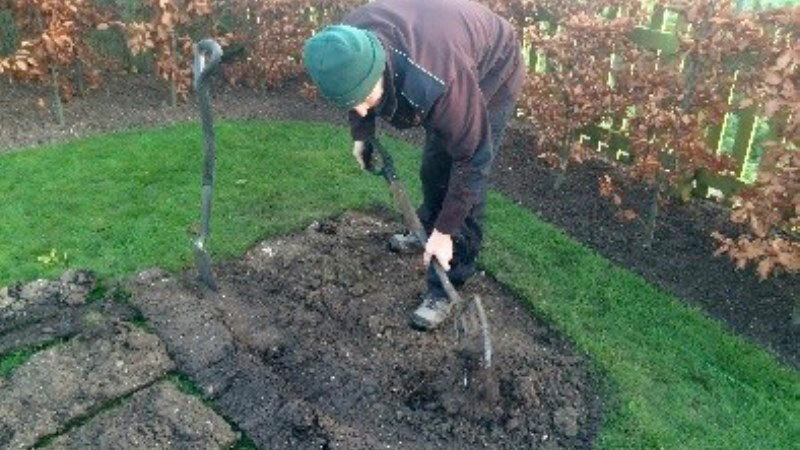 If the soil quality is poor you can add an extra fine layer of soil or sand and loam top-dressing. 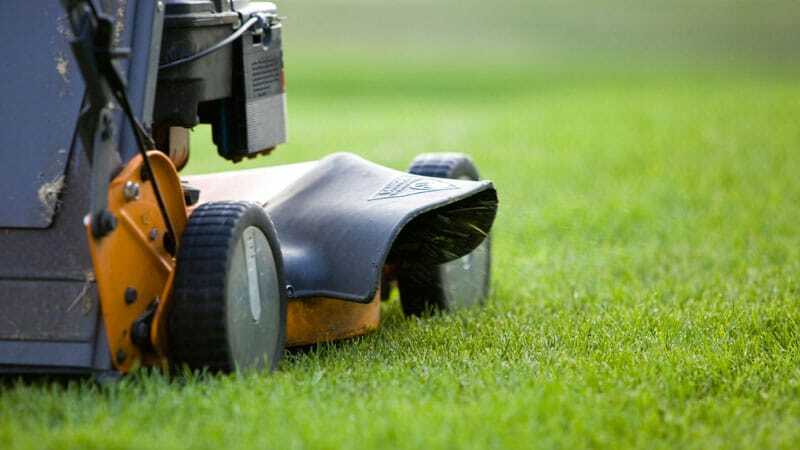 Sprinkle on lawn seed @ 35 grams per square meter, such as Lawnstore Turfline multi-purpose lawn seed. 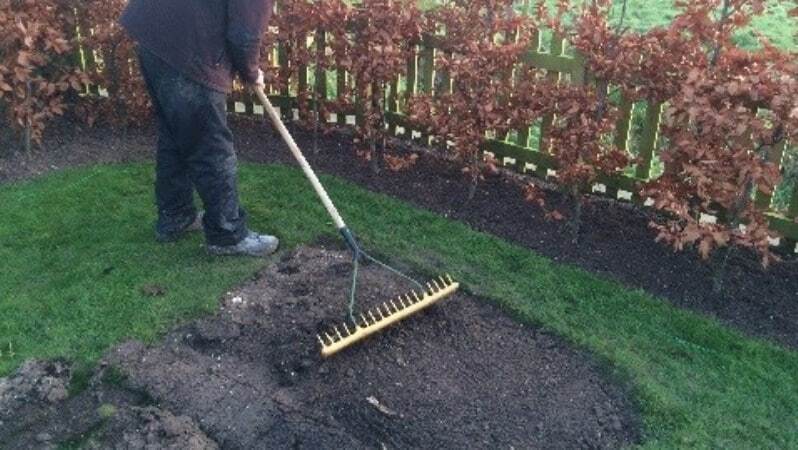 Lightly rake in the seed and firm with the back of the rake. The most important part is to keep the area damp for at least the next 3 weeks. Do not let it become dry even for a short period of time. 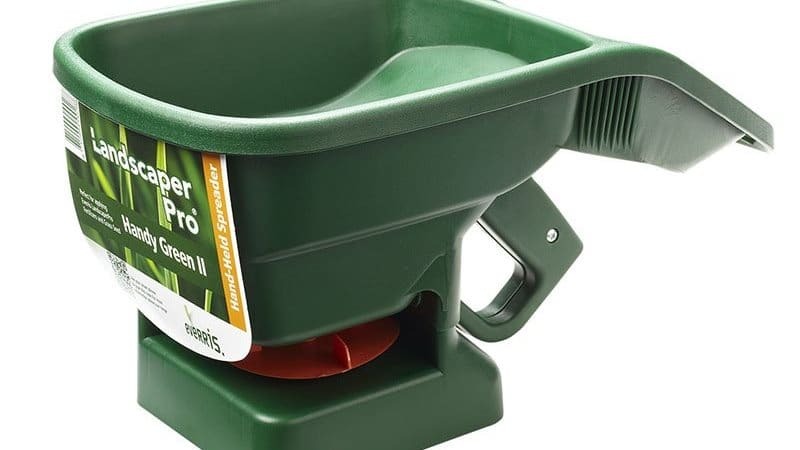 Sometimes this means lightly watering 2 or 3 times per day. When seeding some people like to cover the area lightly with hessian to assist early germination (must be removed as soon as seed germinates) or some wire netting to prevent birds from feeding on the seed.